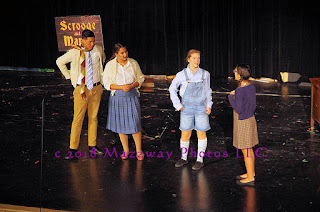 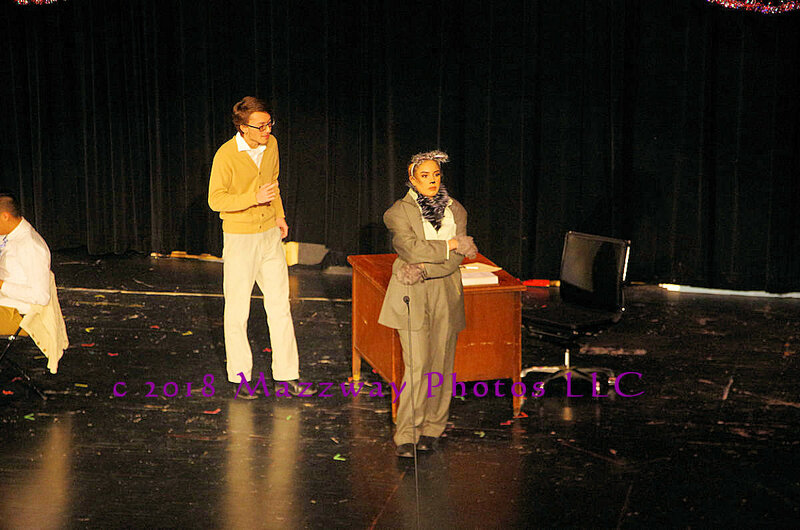 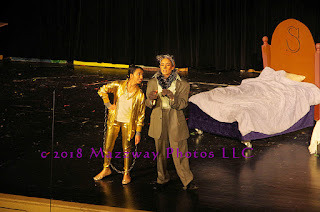 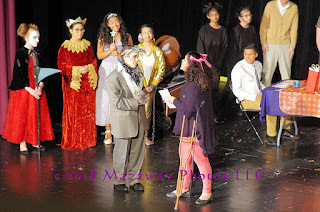 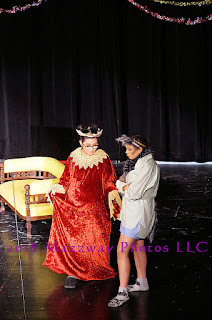 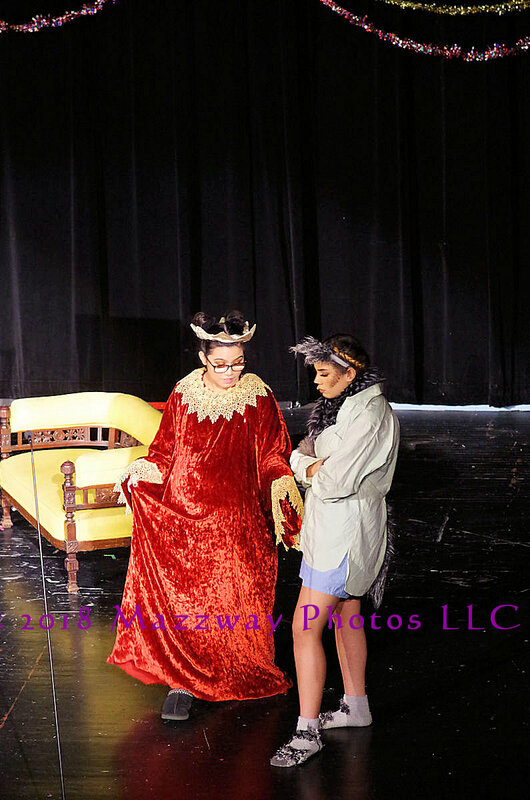 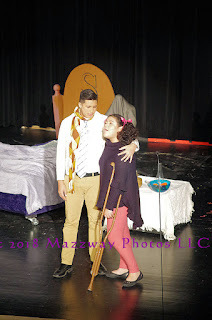 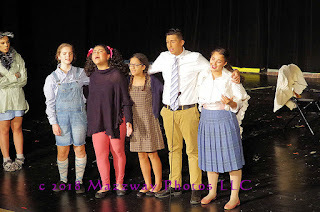 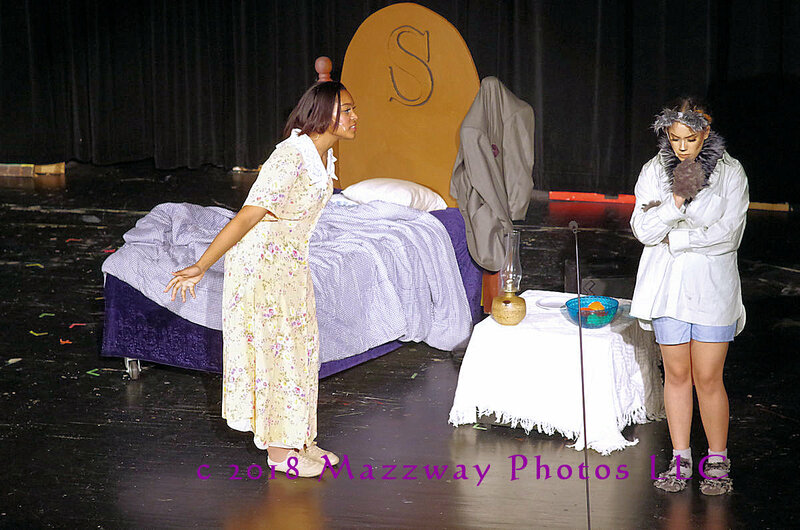 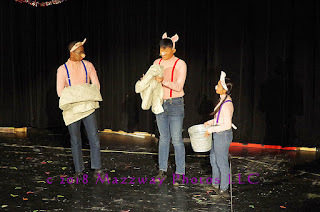 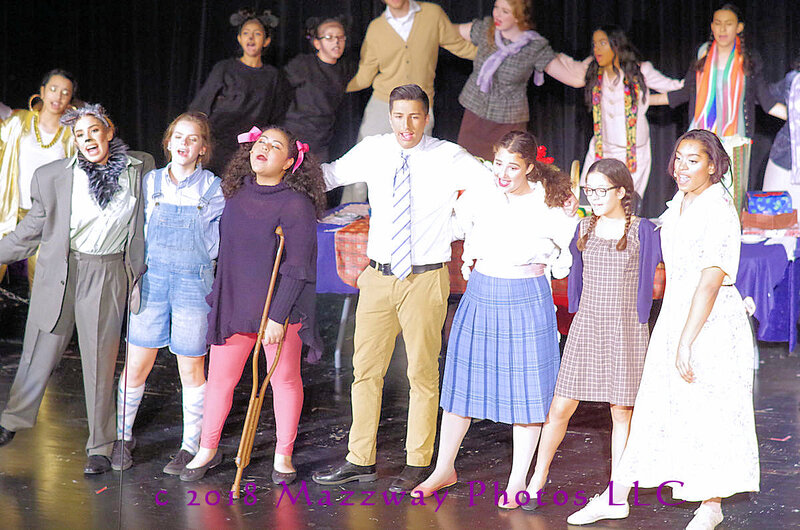 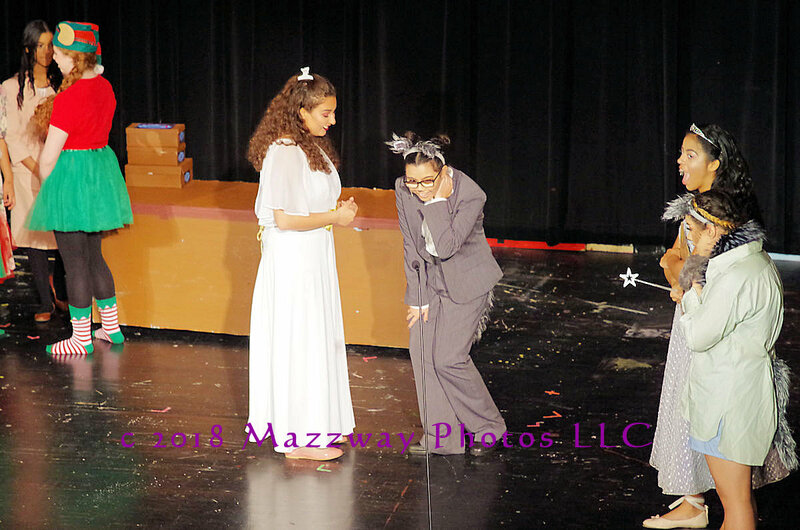 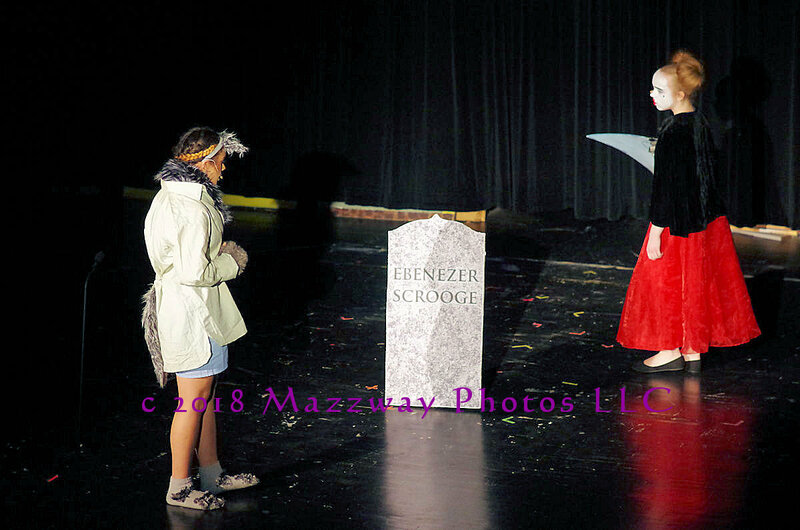 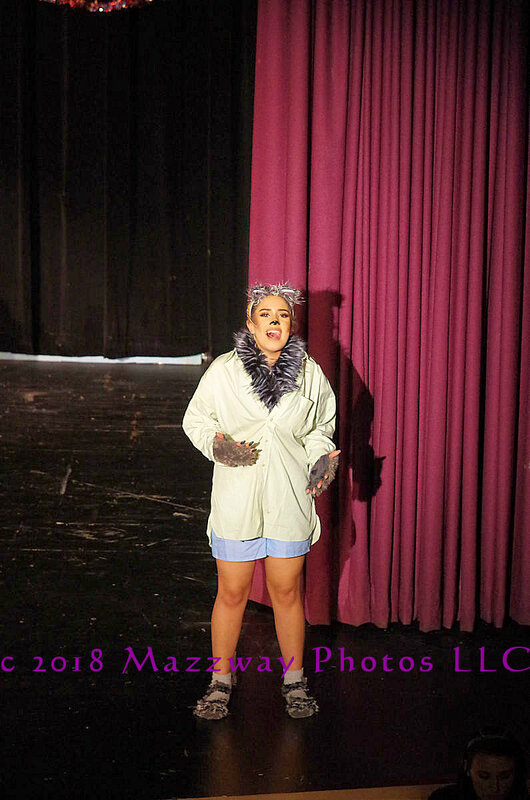 On Friday & Saturday 30 November and 1-December the Bogota High School Fine Arts Dept presented their annual musical. 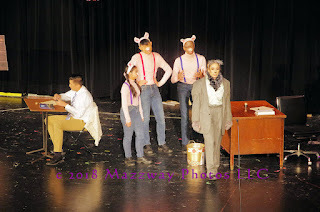 This year the musical was moved up to the late fall. 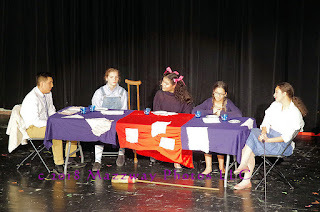 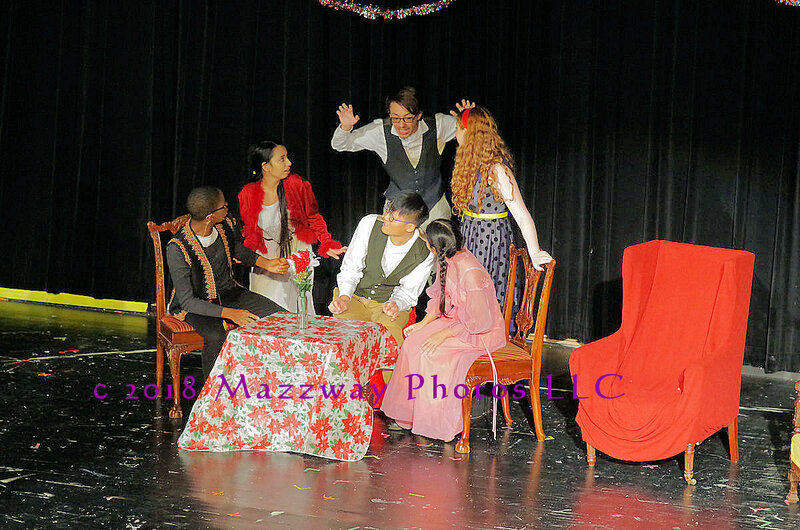 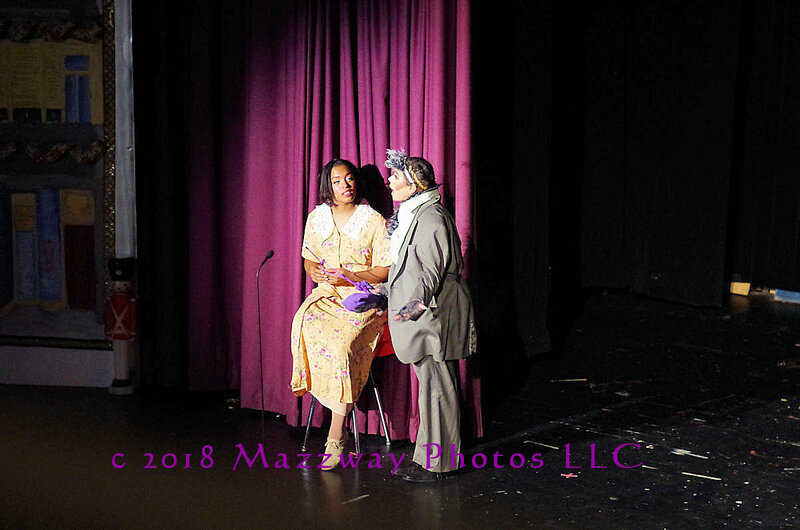 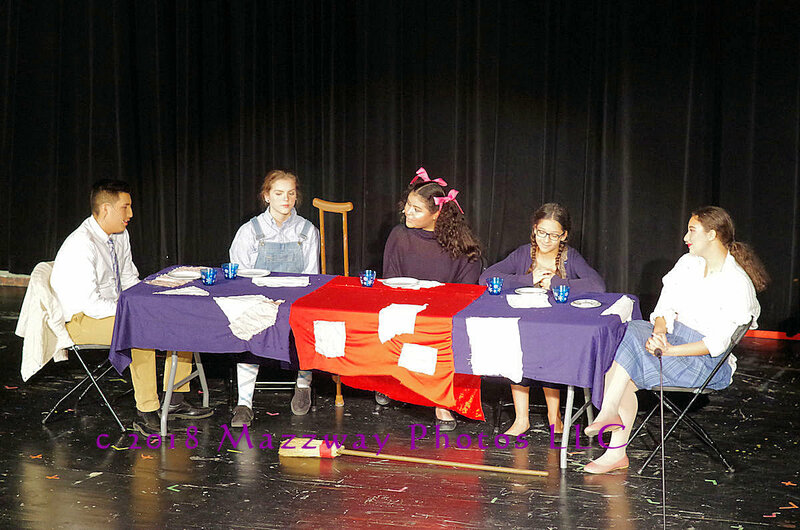 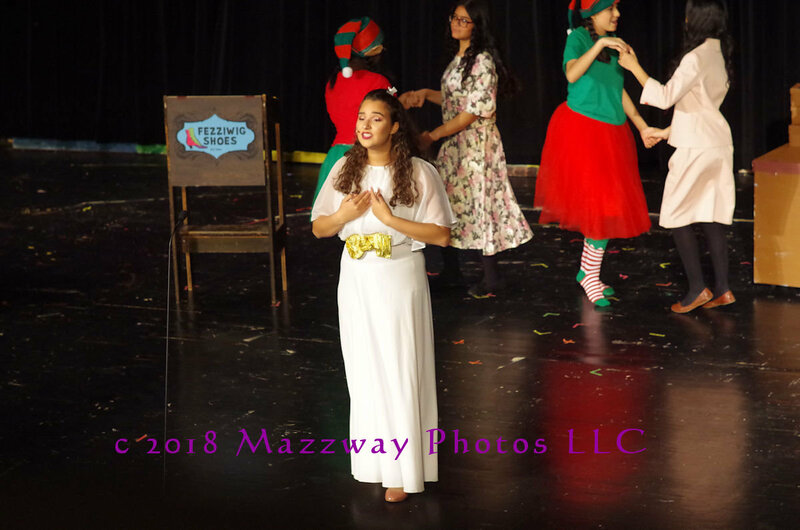 They took advantage of the time of the year and presented "Fairy Tale Christmas Carol" This is based on the Christmas story by Charles Dickens with characters from classic fairy tales playing the parts. The next performance by the Bogota Fine Arts Dept will be the Winter Concert featuring the Jazz and Concert Bands, and the Bogota Choir. This will take place on Thursday-13 December starting at 7:00p. 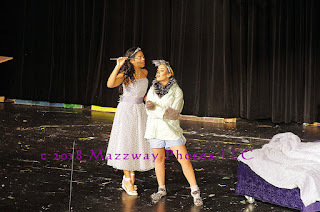 The performance will be held in the High School Auditorium located at 2 Henry Luthin Pl. Bogota, NJ.